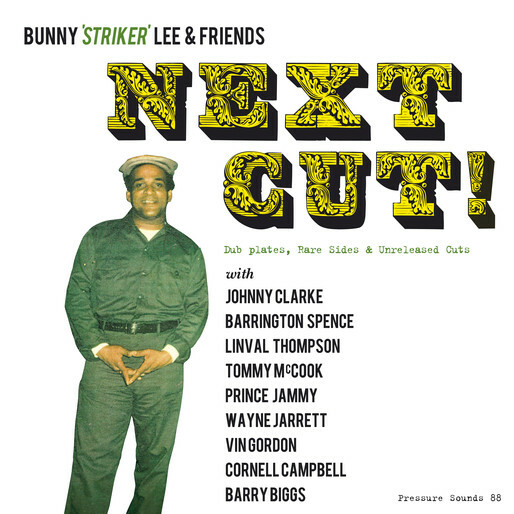 Jamaican legendary roots vocalist Johnny Clarke was a veritable hit monster for producer Bunny Lee in the mid to late 70’s, with tunes such as Rockers Time Now, Every Knee Shall Bow and None Shall Escape the Judgement. Nowadays he tours more than he records. I got a chat with him about the challenges and opportunities of new technology after his performance at Uppsala Reggae Festival. 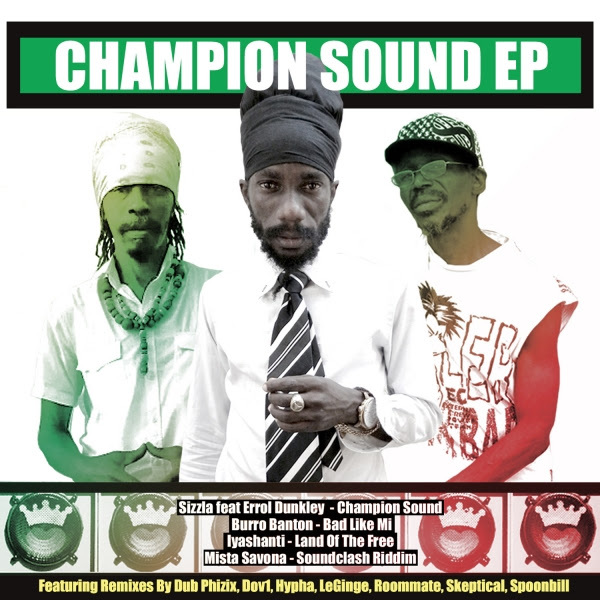 Check it over at United Reggae.